Putting the 'fun' in fundraising! Raising money may seem rather daunting, but the Fundraising Team is always available to advise and help make it as simple as possible and 'fun'! 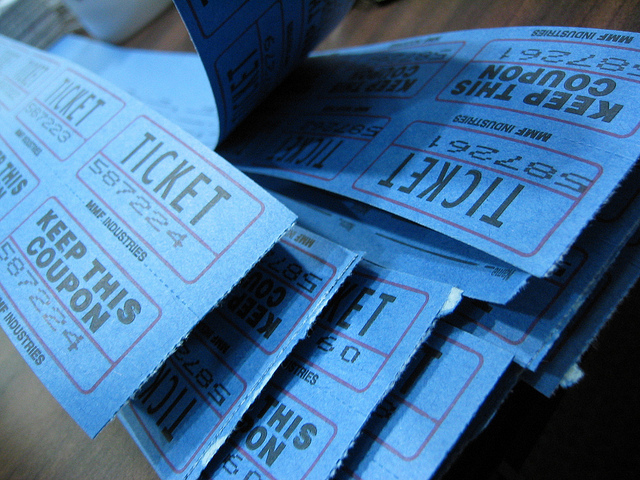 We can help with a range of information, from tips and advice when setting up an event to all the rules and regulations relating to holding a raffle. Weldmar Hospicecare just could not care for its patients without the wonderful support it receives from the community we serve. Individuals and organizations raising funds in the community are hugely valued and every year raise significant funds towards our work. There are so many things that you can do, some small some larger, to help make a difference and we are always there to provide advice and support to make it as simple as possible.